4th February is World Cancer Day – why not help us to raise money for CLIC Sargent and prove how fond you are of The Pantaloons at the same time? Yes! 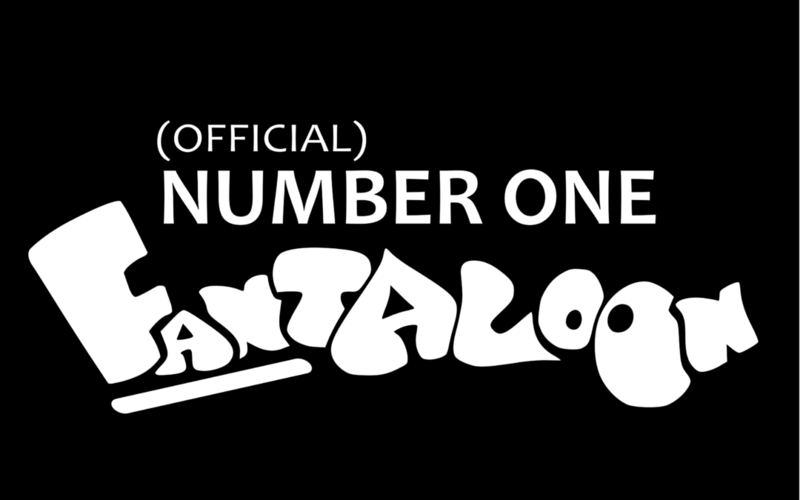 A charity auction* of this Official Number One Fantaloon T-Shirt! This unique item will be made specially to fit the winner of the auction and there will only ever be one! It will come with a Certificate of Authenticity (plus a ‘Band Against Cancer’ wristband courtesy of CLIC Sargent).The design is as shown above. It’s all in aid of an excellent cause (we won’t keep a penny of it ourselves), so please bid generously. The auction is being held here on eBay right now and ends on 4 February 2019 at 21:02:01 GMT. *All proceeds of the auction will go to CLIC Sargent. Stop cancer destroying young lives.